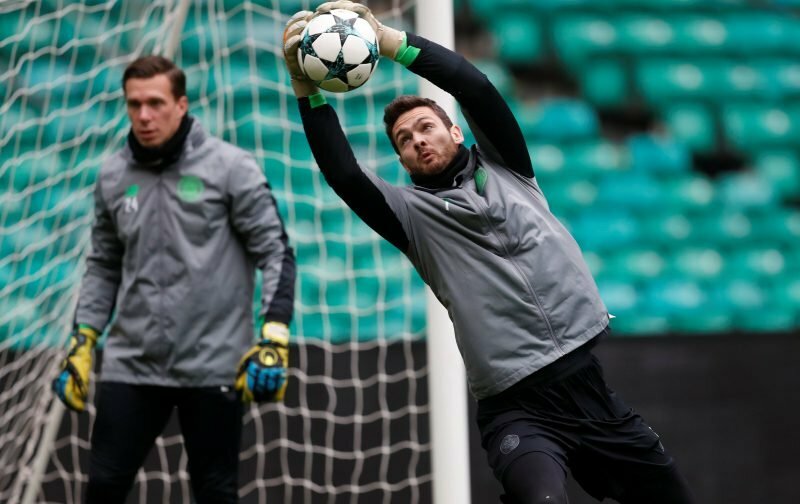 Craig Gordon will be fit for contention this weekend against Motherwell, Brendan Rodgers has confirmed. The stopper has had a few injury worries this season and that is, of course, why Scott Bain came in. Scott has done a grand job, too, and that has largely left Craig having to twiddle his thumbs and watch on. 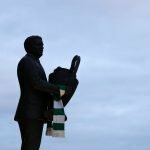 I don’t see Craig playing this weekend, to be honest, Scott has done a fine job since coming inbetween the sticks and should continue there. It’s a great moment for Bain after what’s been a difficult year thanks to Dundee but seeing him seal a treble, as we hope he will, would surely be very sweet for him on a personal level.